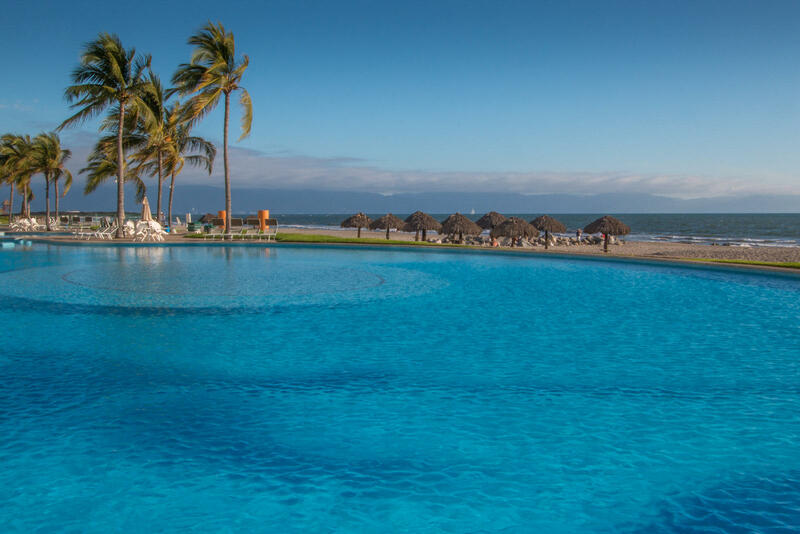 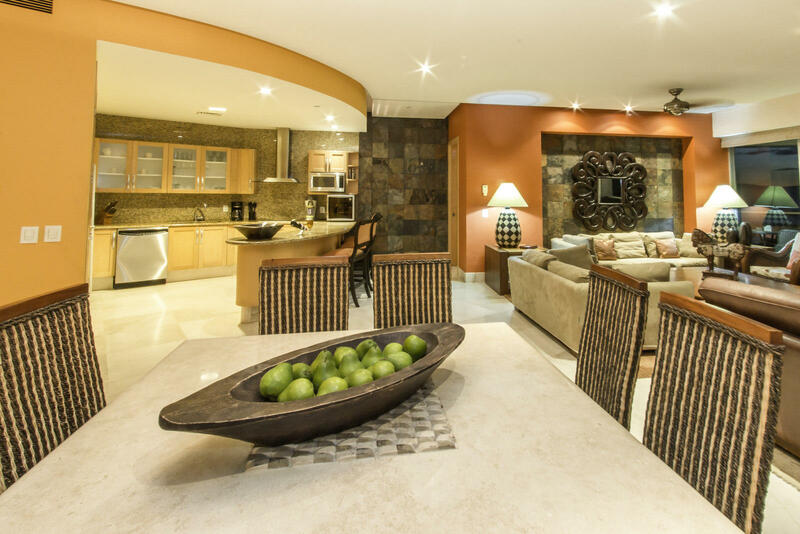 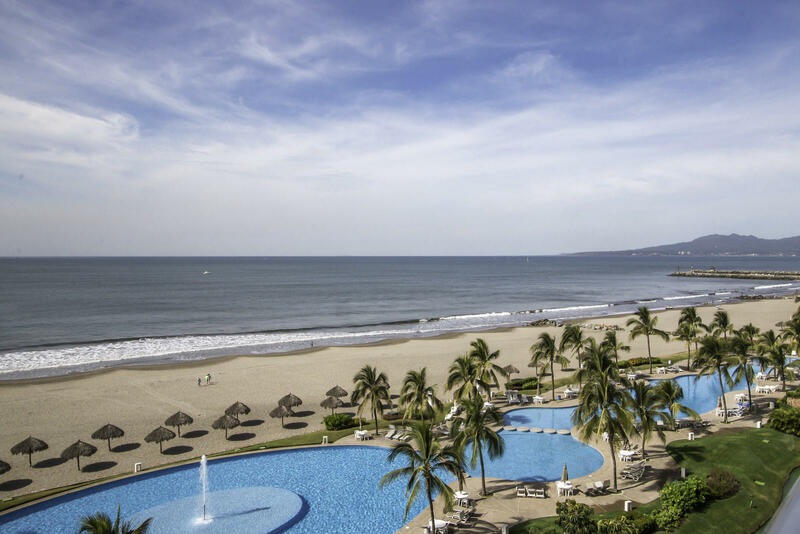 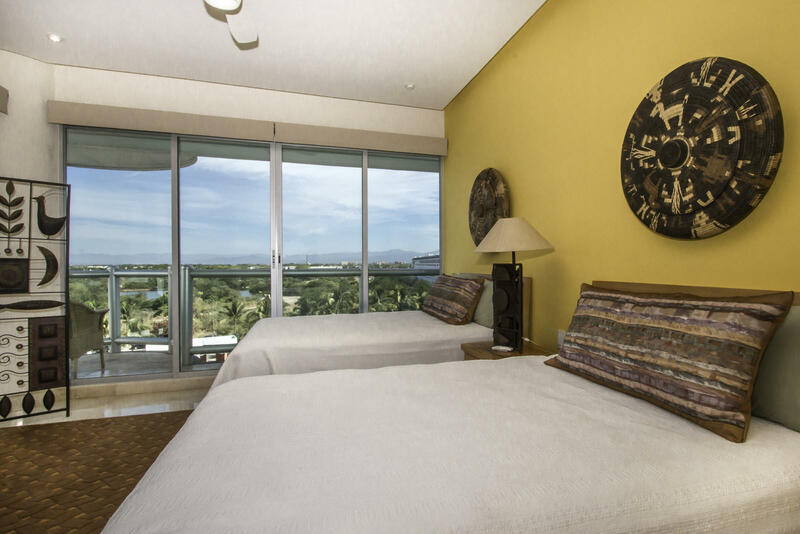 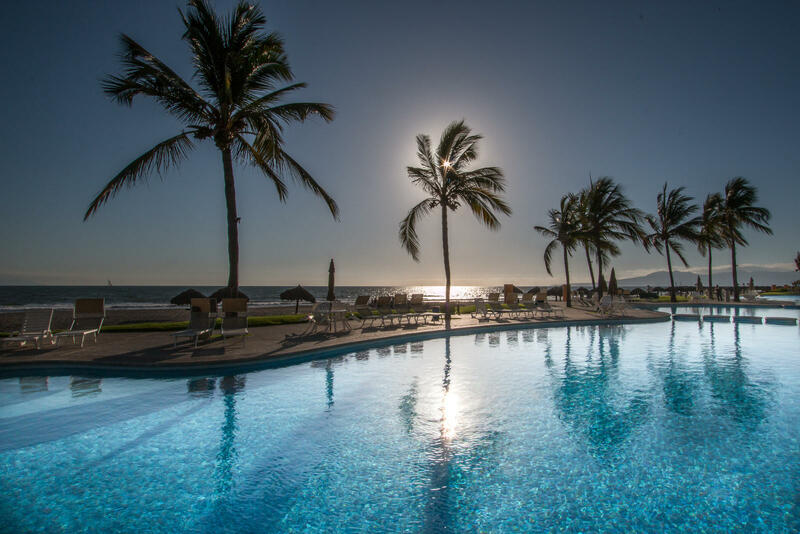 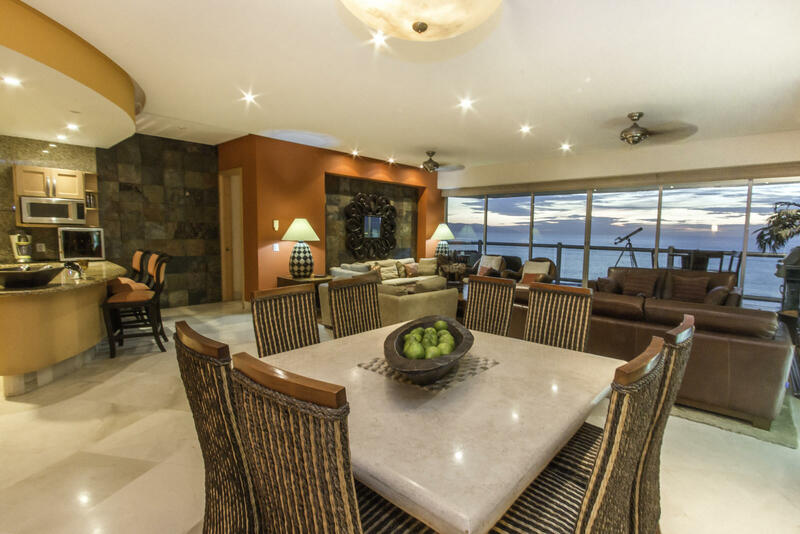 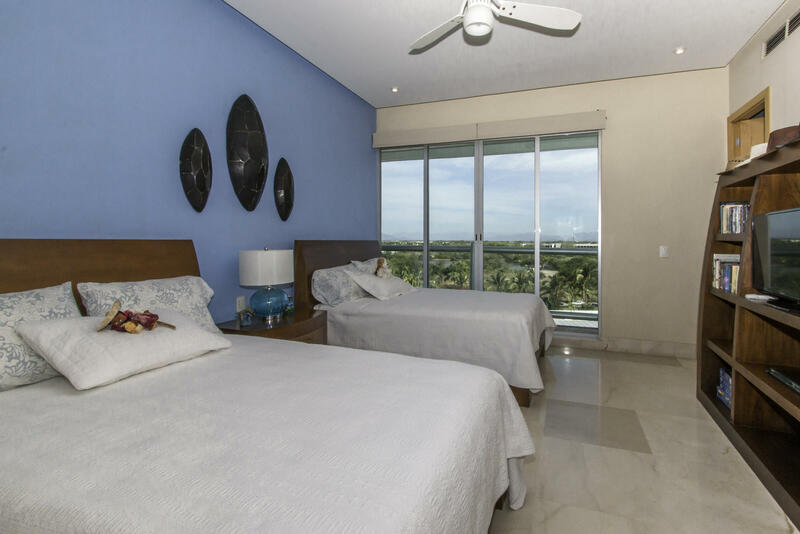 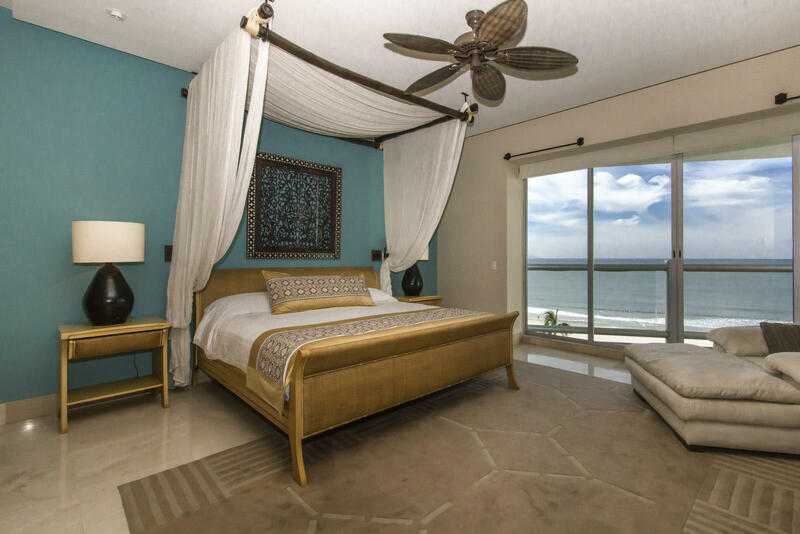 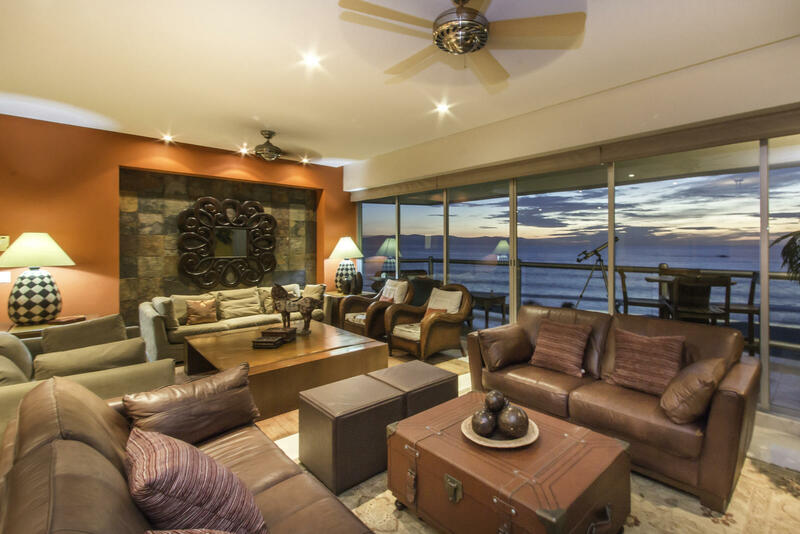 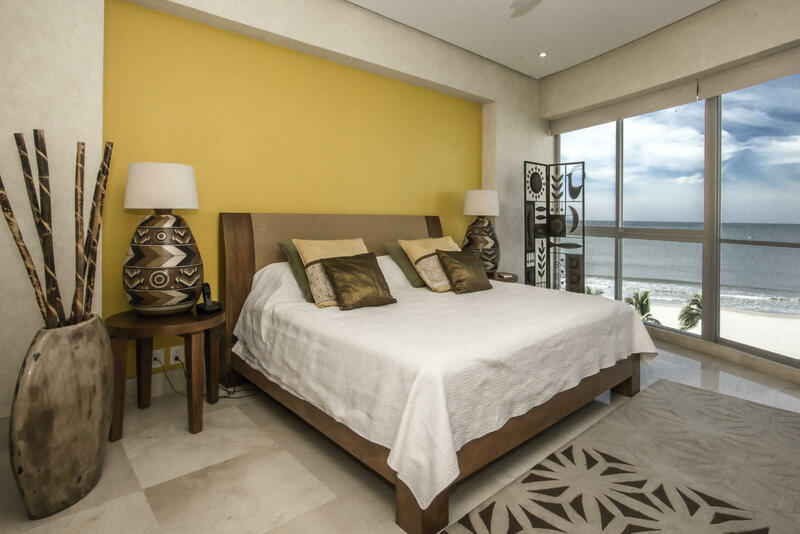 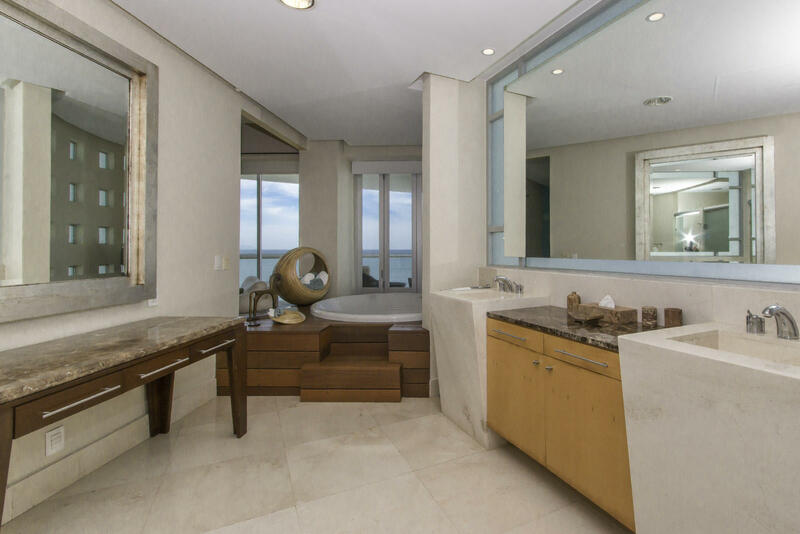 A truly one of a kind beachfront 4 bedroom, 4 and a half bathrooms plus a maids quarter with full bath, located within the Mayan Island condominium complex offering the lowest density of all the condominium developments in the Nuevo Vallarta area. 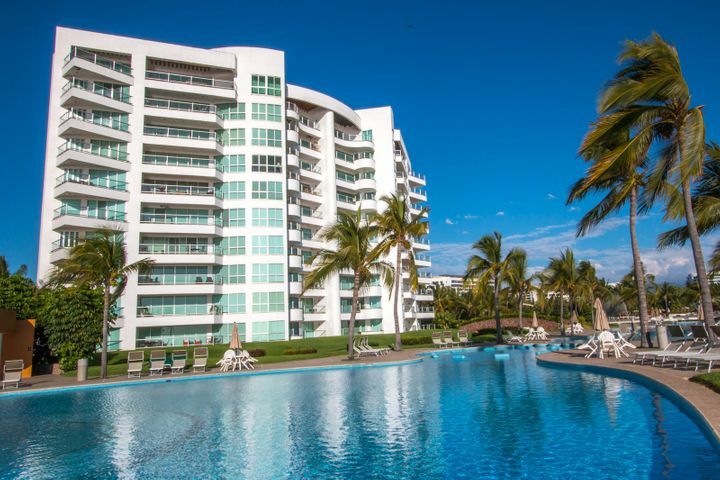 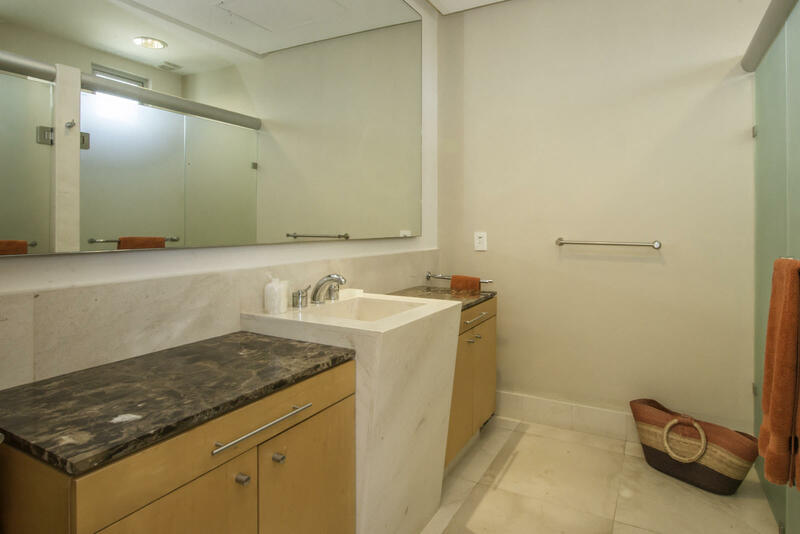 Spectacular 200 mts long swiming pool, tennis and paddle tennis courts, deeded covered parking space with storage, manicured gardens, security etc. Platinum Plus Membership included, featuring one Jack Nicklaus design Golf Course, GYM and SPA facilities, restaurants and bars.